Patagonia works with federal wildland crews, this includes Smokejumpers, IHC, Helitack/Rappel Crews, Handcrews and those working on Engines/Fire Modules. 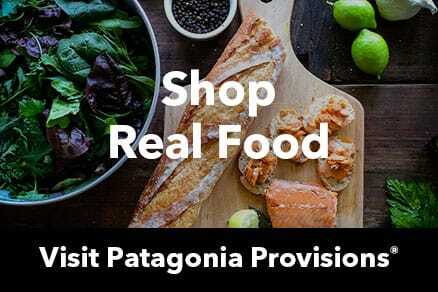 - A supervisor from the Crew will need to submit a manifest or roster to patagoniapro@patagonia.com listing crew members for the season from their government email address. - Once submitted, individuals can apply by submitting an unofficial text or word document listing your crew name and/or including your Crew in the company line. - A copy of your Wildland Fire Qualifications Card (Red Card) or current IQCS Report. - Be sure to list your government issued email address if you have one along with the name of your crew/module in the company line.